For FIRST TIME Home Buyers. You likely have a wishlist of features for your new place. But there are six basic elements that go into the best home for your lifestyle. 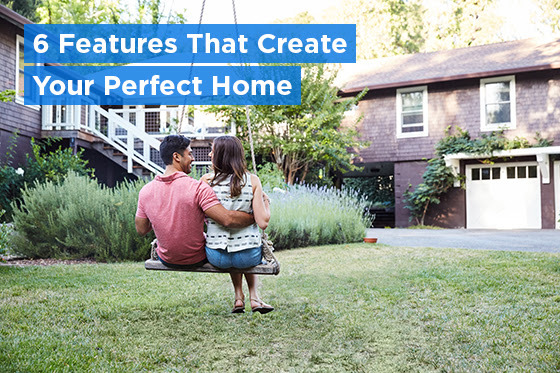 Here are Zillow Formula to Find the Perfect Home. CALL me TODAY! 206-427-8517 so I can help you find your DREAM HOME in today's market. You likely have a wishlist of features for your new place. But there are six basic elements that go into the best home for your lifestyle. 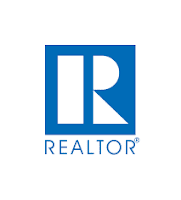 Looking for the best real estate agent in your area?